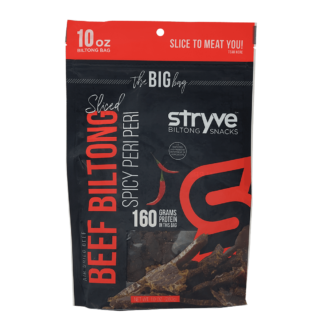 The bold hickory flavors of our Smoked Biltong is the easiest way to bring the backyard cookout to wherever you are. It’s the same smokey flavors you love but without the carbs. 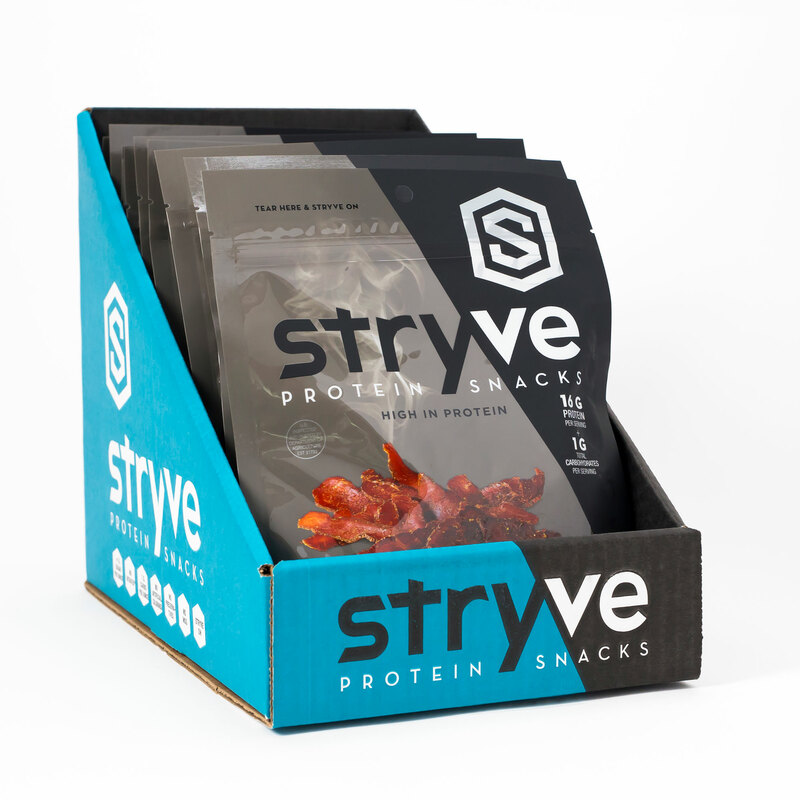 Grab your bag and Stryve on! 180 calories per bag and 36g of protein..what!? Biltong is HANDS DOWN my favorite SNACK in the world! 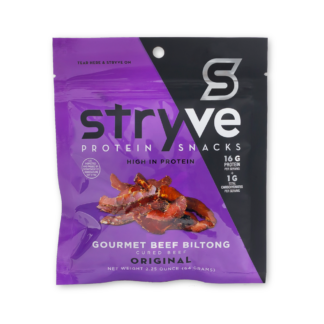 As a competitive bodybuilder finding great tasting snacks during prep for myself and my clients is tough so stryve foods biltong has been a GAME CHANGER! 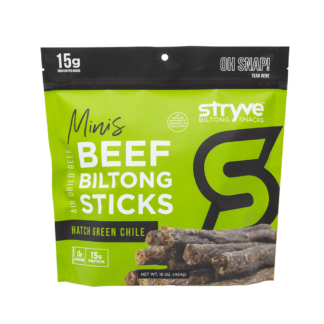 My favorite product by far is the Smoked Beef Biltong. It’s so tender and the flavor is amazing. Not to mention they are prep friendly! 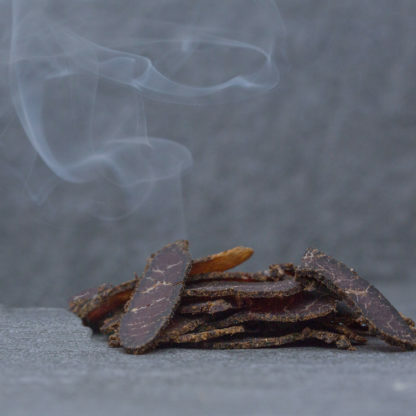 I absolutely cannot get enough of the smoked beef biltong! Not only is the flavor unmatched but this is a snack I can eat on a very strict diet! 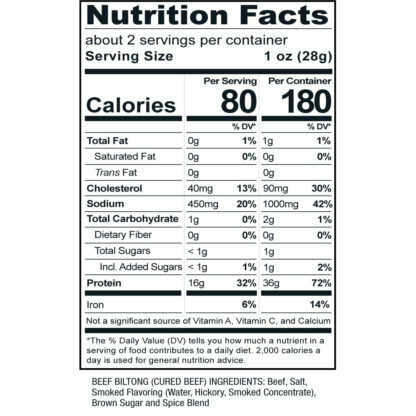 The nutritional content of high protein and almost no carbs, allow me to stay on a healthy diet, even when traveling! Biltong has BLOWN MY MIND. 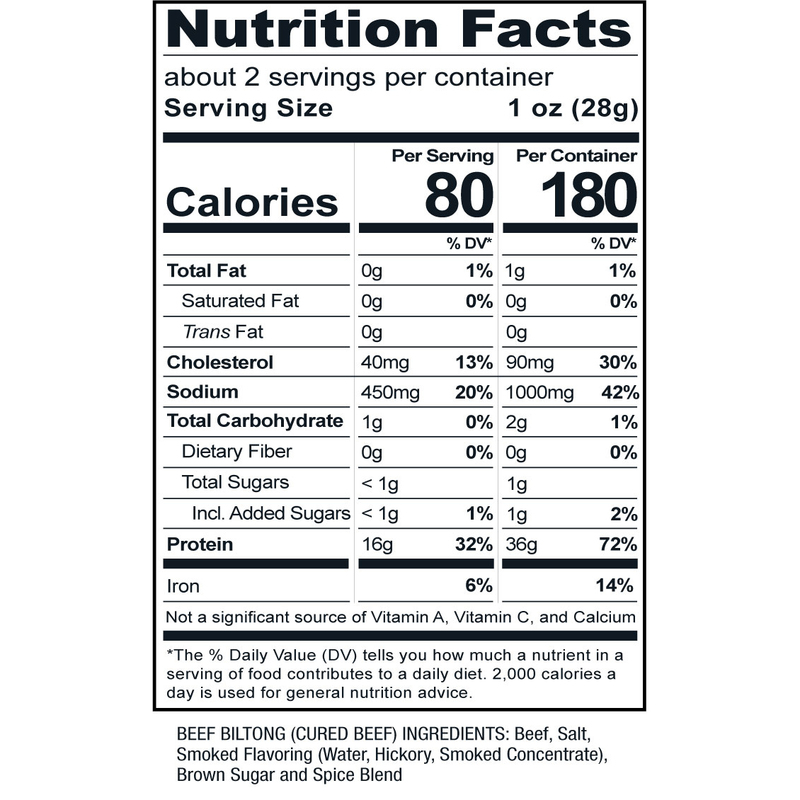 It is so tender and packed with real BEEF flavor while staying clean. Best snack for me and my family, my kids and husband are obsessed with it! The smoked one is by far our favorite! 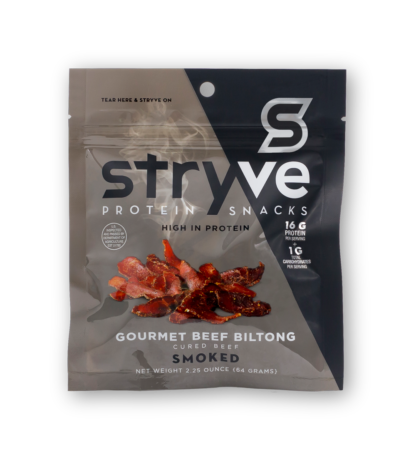 The smoked flavor is one of my favorites, I even use it in scrambled eggs for a guilt free protein that tastes great. Never disappoints with the flavor. Just love it! 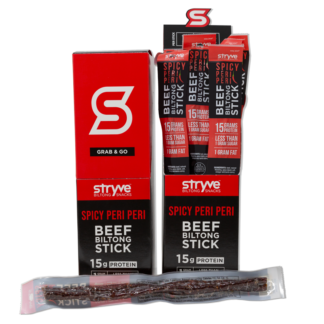 I have tried all of the Stryve biltong flavors, and they are great, but smoked is my favorite. I have a stash in my desk to get me through afternoons at the office. Awesome flavor that is healthier than other snacks. I love it! !